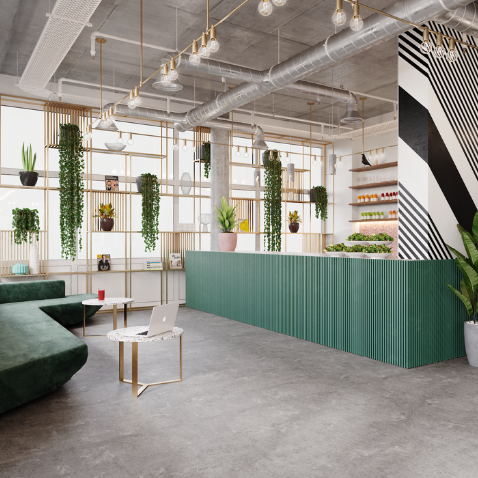 Our Soho space will offer members an in-house Plant Café and specialized coffee shop. We are working closely with local suppliers and using carefully curated products and seasonal produce, with a heavy focus on sustainability, provenance and traceability. £27,000 per annum (dependent on experience) plus performance related bonus. The General Manager of the cafe will oversee all responsibilities of the café, making it their own. This is a small team and the role is all-encompassing, so no task is too big or small. We are looking for a strong operational head, passionate about coffee and food, able to manage both the staff and the cafe effectively, ensuring the site is profitable and delivering the highest quality to all our members.